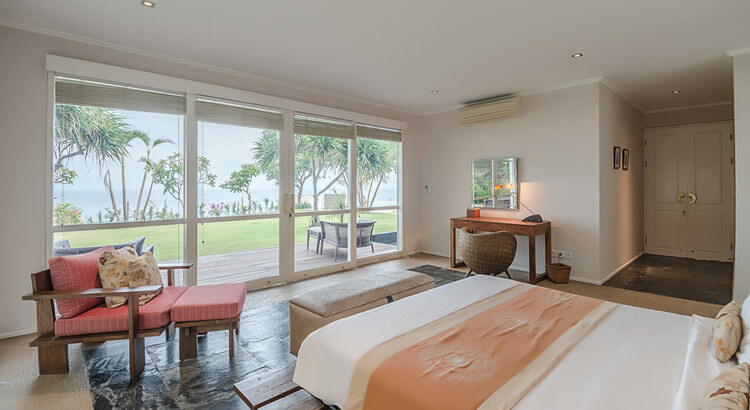 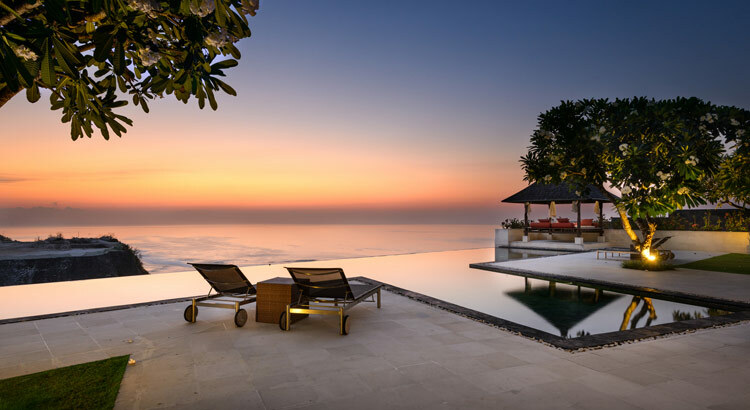 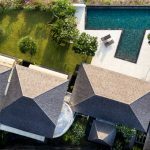 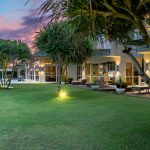 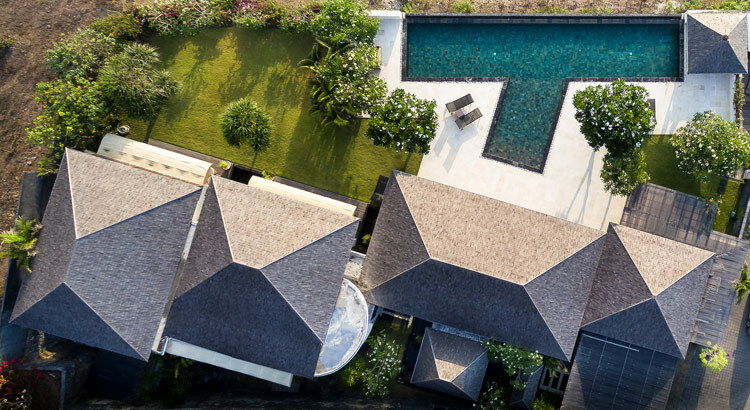 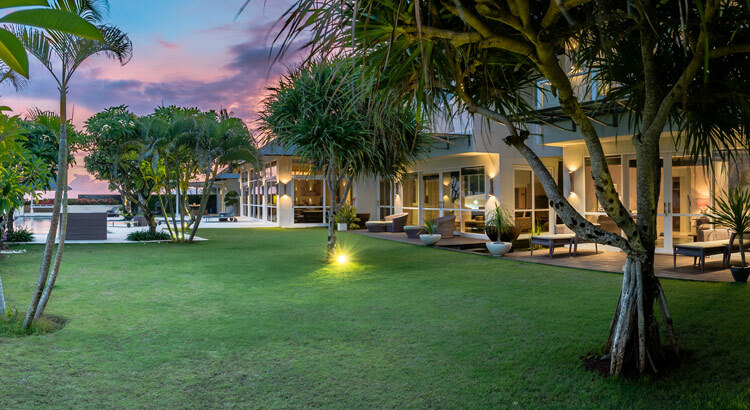 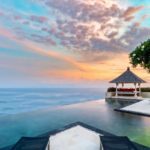 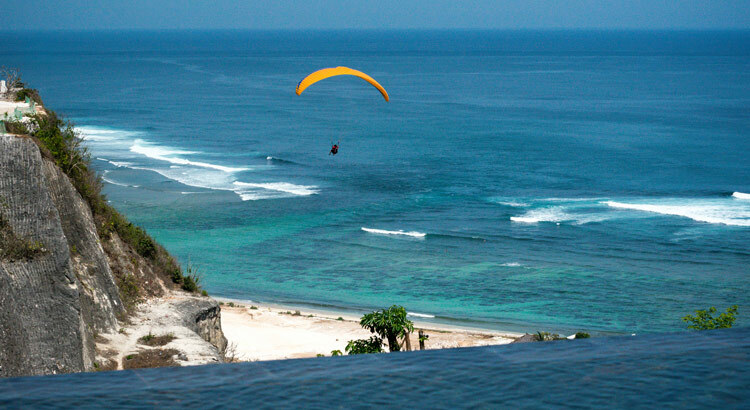 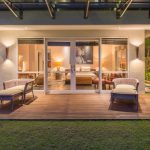 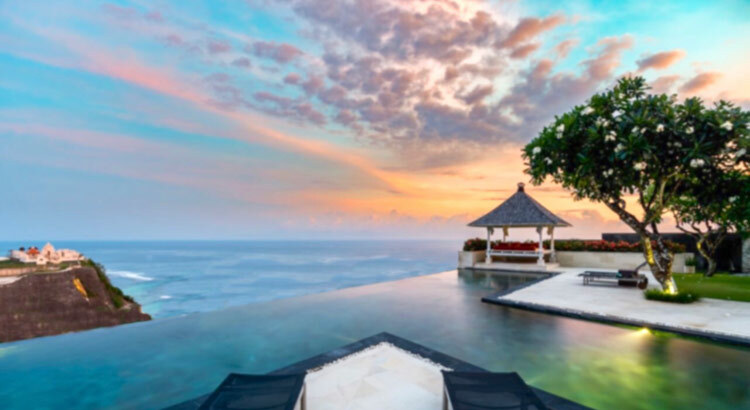 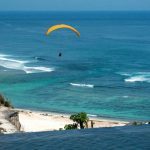 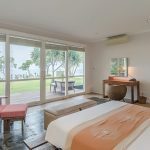 Located at traditional Balinese village of Kutuh, Ungasan, Villa Karang Kembar 3 is a stunning villa with Bali’s most spectacular panoramic ocean views that you will never forget. 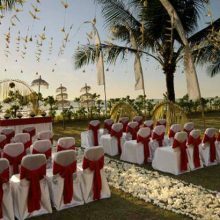 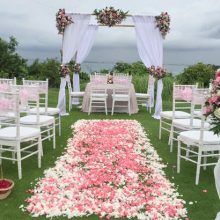 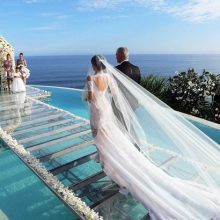 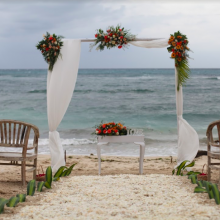 Exchange your special wedding ceremony both intimate or with your friends and family at this Villa would be the most memorable event that will last a lifetime. 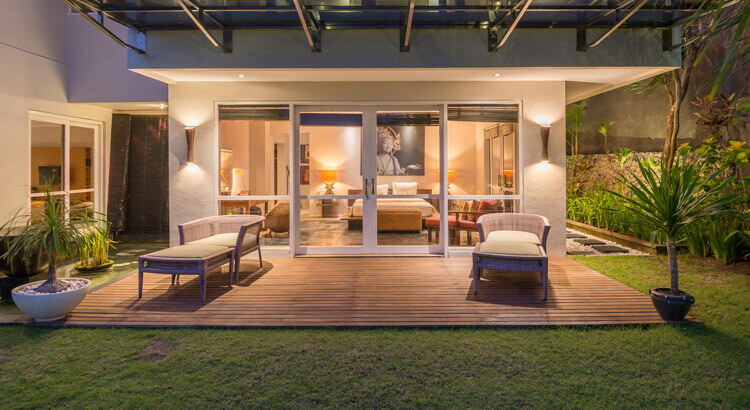 •	Curfew for DJ is 12:00 midnight and guests should vacate by 12:30 a.m.
•	Generator required with additional cost.